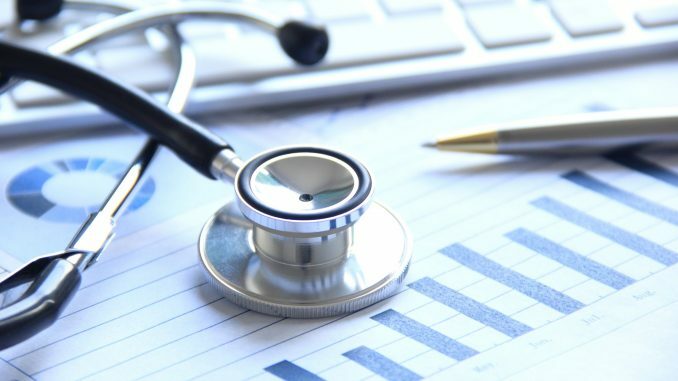 A recent report by the Competition Commission of India, titled ‘Making markets affordable for healthcare’, focuses on information asymmetry and cartelisation in the health and pharma markets. It focuses on the role of intermediaries in high drug prices, margins in branded generics and the lack of transparency in healthcare services. However, the report, while diagnosing certain pain points, seems to have to have glossed over others. The role of trade margins in ramping up prices has been rightly explained in detail, with the report pointing out the “enormous differences between market prices and the price points at which States such as Tamil Nadu and Rajasthan provide the same drugs procured directly from the manufacturers…” However, public procurement constitutes barely 10 per cent of the pharma sector’s annual turnover of over ₹2 lakh crore ($33 billion). The report does not look into why other States have not gone the Rajasthan and Tamil Nadu way. The absence of political will to commit the required resources, and the role of vested interests, is only too obvious. Its suggestion that e-pharmacies can be a solution is not convincing. Online purchase of medicines are hardly an option for a majority, precisely because of information asymmetry. While focussing on trade margins is all very well, the margins on manufacture too can be inordinately high, as with stents. The National Pharmaceuticals Pricing Authority capped their prices in February 2017, providing relief to cardiac patients. The same relief was extended in the case of aspirin. While manufacturers need to be permitted reasonable margins as an incentive, margins of 1,000 per cent are excessive. As for ‘branded generics’, or one drug being sold at a higher price because of the perception that only bigger brands can be trusted, the solution does not lie in mooting a “one-company-one drug-one brand name-one price” policy. This is an unreasonable restriction on business freedom. The issue of pricing of health services, with doctors, pharmacies, nursing homes and diagnostic centres acting in collusion, dis-empowers the patient. But the report’s recommendation of a “strong regulatory framework” to allow purchase of standardised products from the open market is clichéd. Rather, the recent amendment to the Karnataka Private Medical Establishments Act provides a better option. The law seeks to lay down ceiling rates for procedures; when read along with NPPA ceilings for products, it can protect patients. There can be no getting from the fact that with “around 60 per cent of inpatient services provided by the private sector”, with no insurance cover to boot, serious health episodes drive innumerable families into poverty and debt. The State should build hospitals and medical colleges without relying wholly on insurance schemes such as Ayushman Bharat, which is now conceived more as a tertiary cover, to reduce costs. Instead of pushing PPPs in district hospitals, the government should expand its footprint in healthcare. The rest will fall into place.